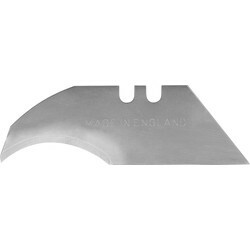 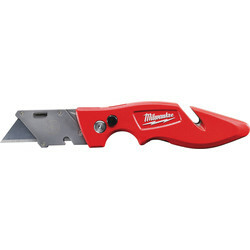 Browse a selection of knives and blades for use as an effective multipurpose cutting tool in a variety of crafts and trades. 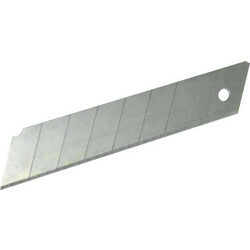 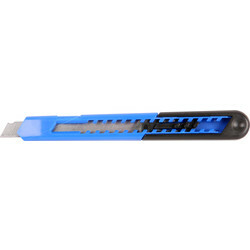 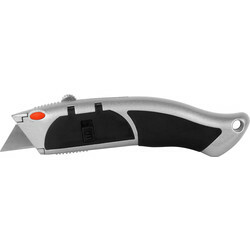 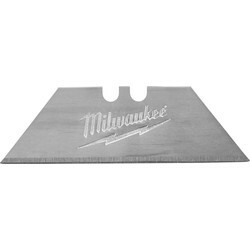 For a replaceable, high performance blade, choose a retractable knife from Toolstation. 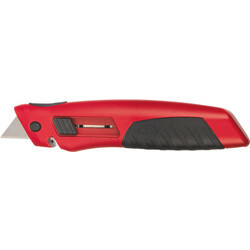 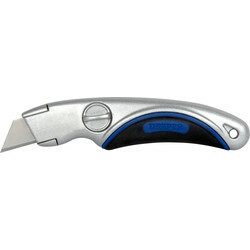 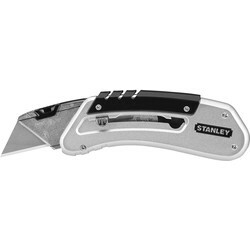 Renowned for their slip resistant grip and tough use, consider a variety of Stanley retractable knives including the Draper fixed trimming knife or Irwin pro touch retractable knife with a 3 step blade retraction for multiple cutting depths. 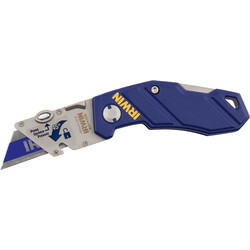 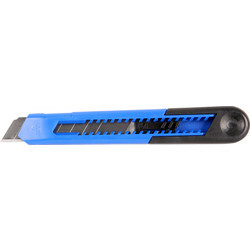 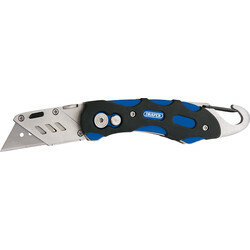 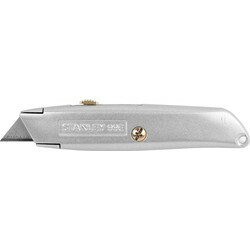 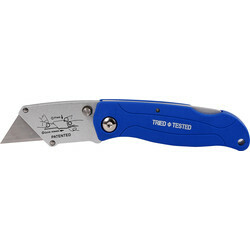 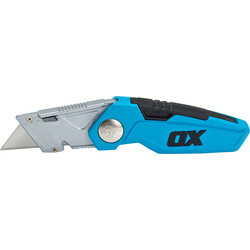 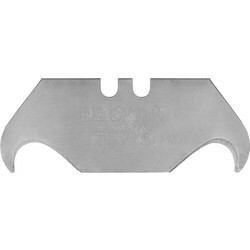 For a convenient pocketknife, we stock a folding knife supplied with ten heavy duty blades or a folding trimming knife with an anodized body. 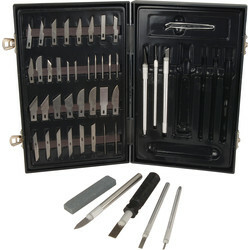 Consider our hobby knife set for an assortment of handles and blades, or a snap off blade knife to ensure there's always a sharp blade available. 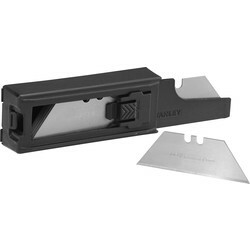 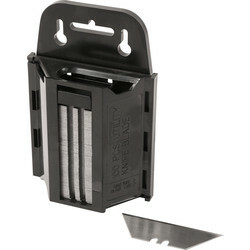 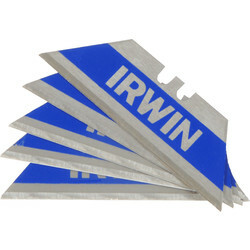 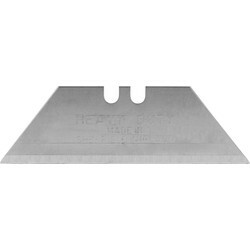 Alternatively, stock up on replacement blades, trimming blades and snap off blades in packs of 10, or a film slitter for opening boxes safely. 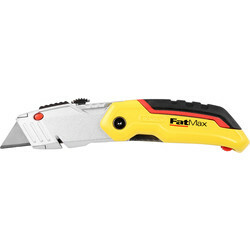 Spend over £10 online to receive free delivery or use the click and collect service to pick up from your nearest branch.